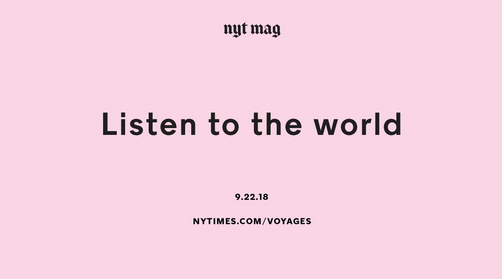 The New York Times Magazine recent “Sonic Voyages Issue” focusing on travel to parts of the world based on sonic attractions or properties featured soundscapes from 11 sites around the world, including Iceland with my field recordings with Anna Friz. We recorded the field audio for all the sites in Iceland. Walk ‘n’ Bike-In sound gallery outside the Nordic House, Reykjavík opens on the 20th of June at 17:00 and the outdoors installation continues until 31 July 2018. The Norwegian Ambassador Cecilie Landsverk will open the exhibition. Walk ‘n’ Bike-In is a new version of Tulle Ruth’s project Drive-In of Sound Art which was first launched in 2013 in a rural district in Råde, Østfold in Norway, where plenty of cars pass by during the summer. At first, Tulle Ruth started a minor contemporary art gallery there and thought she would get plenty of visitors. However, the car drivers wouldn’t bother to stop and have a look. The idea occurred to develop the very first Drive-In of Sound Art next to the road. 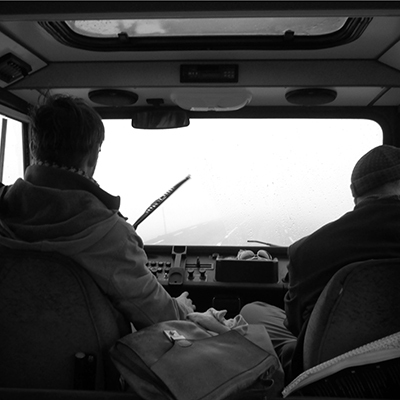 The driver could easily access the gallery by placing the car along the Drive-In, open the window and listen to some of the most profiled sound artists and in this way experience the trip, sounds and landscape in new ways. 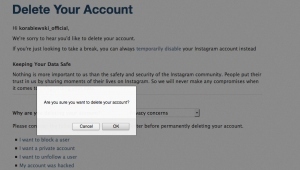 The project now celebrates a 5-year anniversary and has undergone several developments. At each new location the Drive-In appears in a new sculptural form relating to local context and history, and new artists are invited in each time. Since its start in 2013 the project has so far presented 50 Nordic and international contemporary sound artists. Thanks to the fruitful collaboration with the Nordic House, the concept was transformed to a Walk ‘n’ Bike-In sound gallery. The artists featuring are Maia Urstad, Siri Austeen, Tine Surel Lange and Luca Forcucci (NO), Trine Hylander Friis, Flopper, and Ane Østergaard (DK), Joonas Siren (FI), Anna Hedberg and Signe Liden (SE), Thurid Jonsdottir, Hafdís Bjarnadóttir and Konrad Korabiewski (IS). 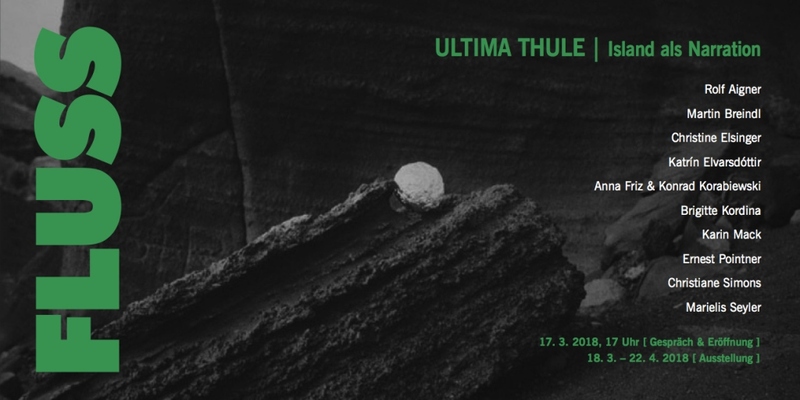 ‘ULTIMA THULE – Island als Narration’. Current group exhibition at Schloss Wolkersdorf, Galerie 2, in Austria with new installation version of the piece ‘Fjarðarheiði’ with Anna Friz. Curated by Karin Mack for Fluss – NÖ Initiative für Foto- und Medienkunst. The term ULTIMA THULE in ancient geographies denotes any distant place located beyond the borders of the known world. The Greek explorer Pytheas is the first to have written of Thule after his travels between 330–320 BC. In the Late Middle Ages and Renaissance, Thule was often identified as Iceland. The exhibition presents works by artists from Iceland and Austria as different kinds of narration about this special island. New group FM exhibition of sound and radio art open at Institute For Contemporary Arts Processing in Ljubljana, Slovenia. Broadcast until Sunday 18th February 2018 on FM 88.8 MHz dial and worldwide live stream: http://www.radiocona.si/ every day exactly at nautical twilight, from 6:28 PM. An evening of experimental audiovisual works created by sound and multi-media artist Konrad Korabiewski (PL/DK/IS) over the past fourteen years together with collaborators from Poland, Denmark, Iceland and Canada. Ten works exploring and deconstructing culture, consumption, labour and landscape. Funded by Initiative Neue Musik e.V. 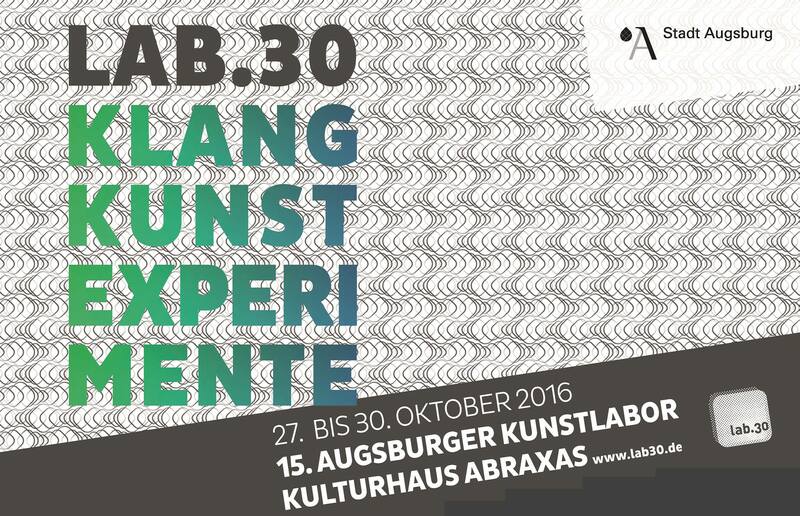 I am pleased to announce my performance at Lab30 Media Art Festival 2016 in Augsburg, Germany. FJARÐARHEIÐI is taken from the name of the 25 km mountain pass which connects the village of Seyðisfjörður to the nearest town of Egilsstaðir, East Iceland. 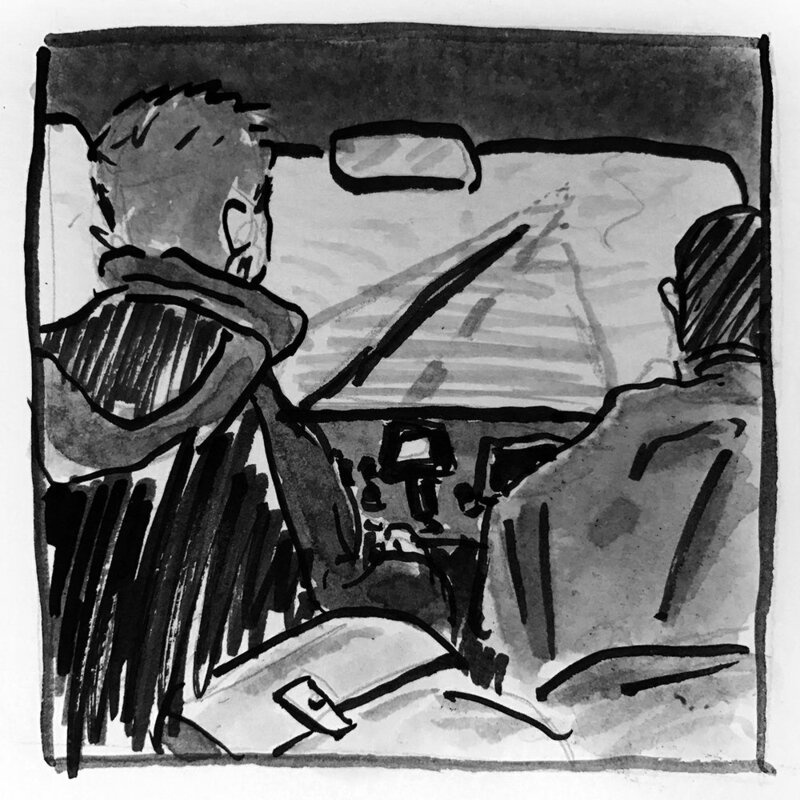 On this often treacherous road, the visual and acoustic environments are transformed by dense fog, wind, rain, and snow storms, effecting a perceptual state of white-out or black-out leaving only an aftergrain. If afterglow refers to the light or luminance left in the sky after sundown, aftergrain is the sonic and visual grit that remains when most other frequencies are subtracted. Created together with Skálar | Sound Art | Experimental Music member Anna Friz, FJARÐARHEIÐI reflects the extreme oscillation between daylight and darkness characteristic of life over the year in the far north. 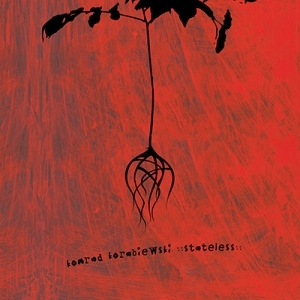 Korabiewski performs with field recordings, cottage-built electronics, analogue tape, and feedback systems, accompanied by Friz’ monochrome two-channel photomontage. 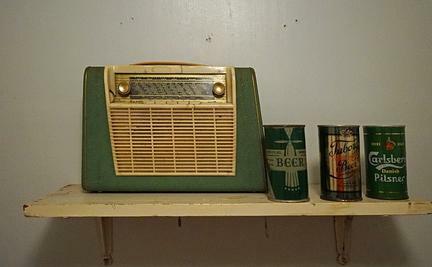 Radio art is a multi-faceted form of art. 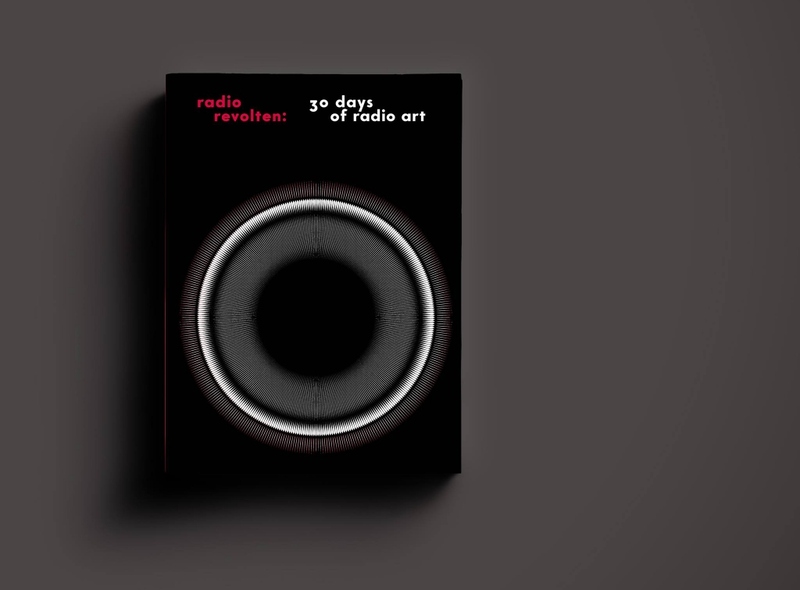 To illustrate this by way of celebration, the festival Radio Revolten (translation: Radio Revolts) invites more than 70 artists from 17 countries to Halle (Saale), Germany to present 30 days of contemporary radio art at 15 locations around the city in the form of performances, installations, concerts and live radio broadcasts. Daily events take place in the Radio Revolten Club, located close to the city market square. Next door at Radio Revolten Central, visitors will experience art installations in the exhibit dealing with transmission in all its guises. This is also the home of Radio Revolten Radio, transmitting 24/7 on the FM frequency 99.3 MHz in Halle, reaching further afield on the MW frequency 1575 kHz, and serving a worldwide audience via the festival livestream. 35 radio stations around the world will integrate parts of Radio Revolten Radio into their own programming. Remarkable events will surprise Halle throughout the month of October 2016: from towers to castles to gardens, radio will blossom into art. Radio Revolten Artistic Director: Knut Aufermann. Curators: Anna Friz, Sarah Washington, Ralf Wendt and Elisabeth Zimmermann. 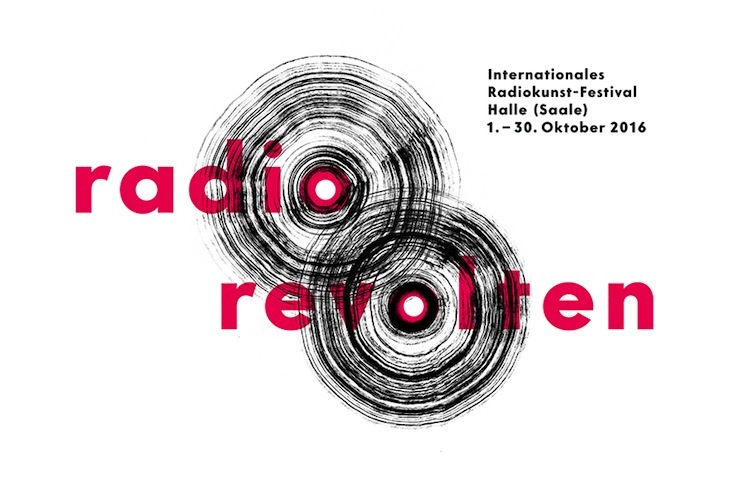 International Radio Art Festival RadioRevolten, | Halle (Salle) | 1-30 October | Germany. 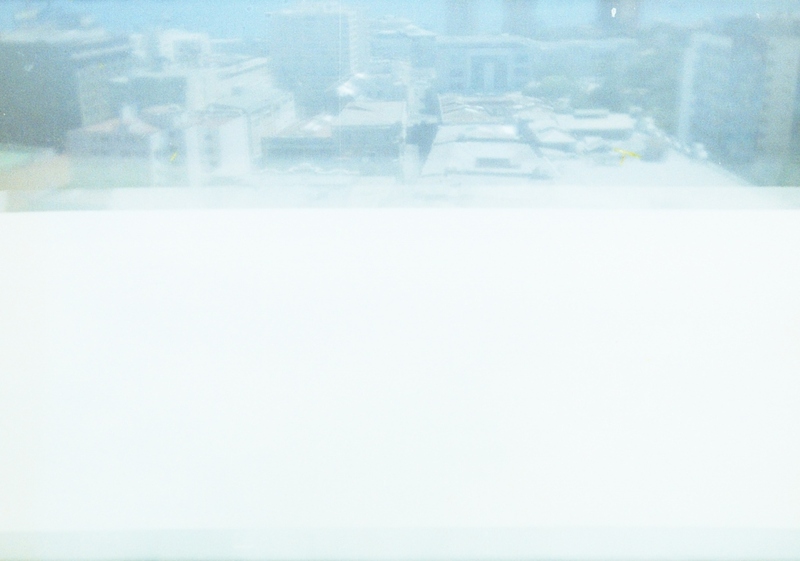 Ascención is a new audiovisual work and a multi-channel audiovisual installation, which considers the aerial imagination and the condition of ascent as one of extension, expansion and sublimation. The work is a metamorphosis of perspective as well as perception, oscillating between immediate near-field vision and ecstatic overexposure, or an imaginative astigmatism where light fails to come to a single focus. Using analogue stop-motion film, Korabiewski documented only the upward journey on seven historical ascensors (or funicular cable car ‘elevators’) in Valparaíso, Chile, a seaside city built on a series of very steep hills. The installation consists of a two large digital projections accompanied by seven speakers, each playing asynchronous loops of composed sound. 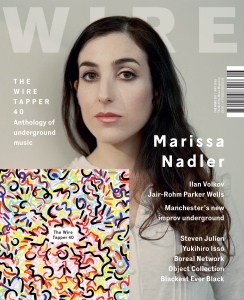 Exclusive contribution for The Wire Tapper 40 compilation CD. 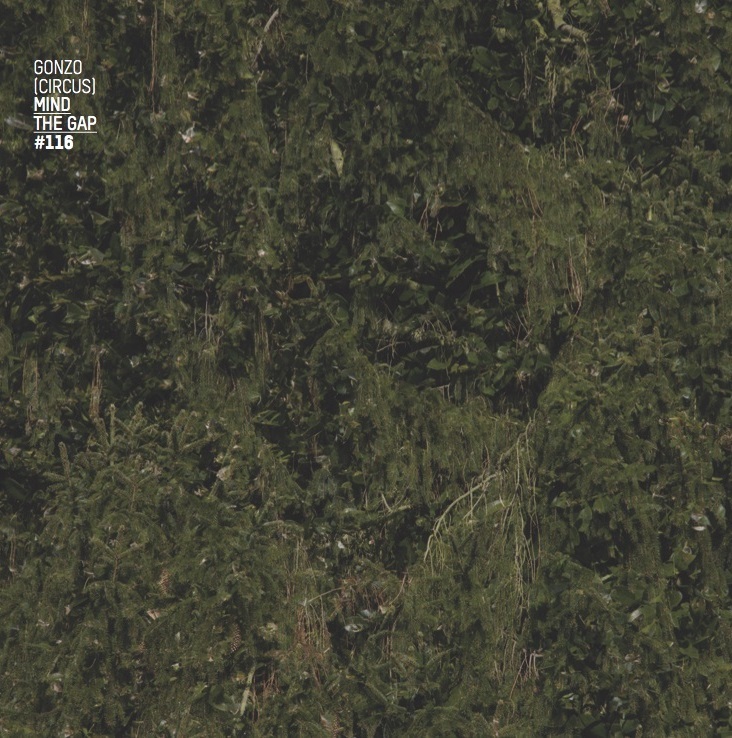 Composition Hof by Roger Döring and Konrad Korabiewski from the internationally acclaimed vinyl album Komplex (Skálar001/Gruen126). 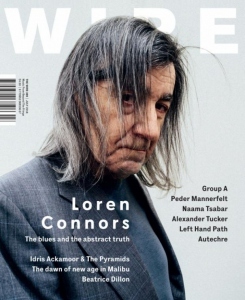 All copies of the May 2016 issue of The Wire – Adventures in Sound and Music will come complete with an exclusive free CD attached to the cover, The Wire Tapper 40, the latest volume in the acclaimed series of new music compilations.As with previous volumes this CD, which has been compiled by Shane Woolman, is packaged in a heavy duty card sleeve designed by The Wire’s art director Ben Weaver, and contains a range of new, rare or exclusive tracks from across the spectrum of the kind of underground/outsider musics covered in The Wire. 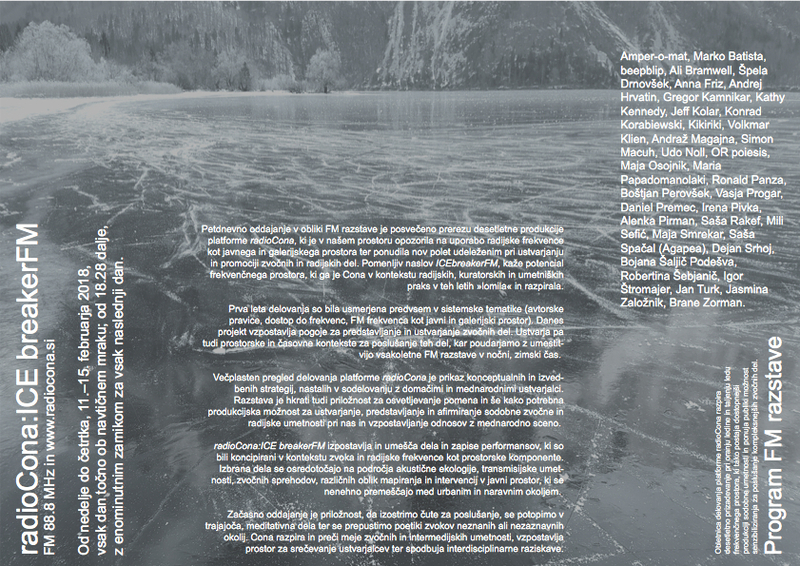 Exclusive contribution for the Polish SOUNDPLAY 2014 compilation CD. Flucht by Roger Döring and Konrad Korabiewski from the internationally acclaimed vinyl album Komplex ( Skálar001/Gruen 126). Soundplay 2014 album contains a collection of recordings by artists who visited Gdańsk within the framework of Soundplay Festival which took place on 24-29 June 2014. 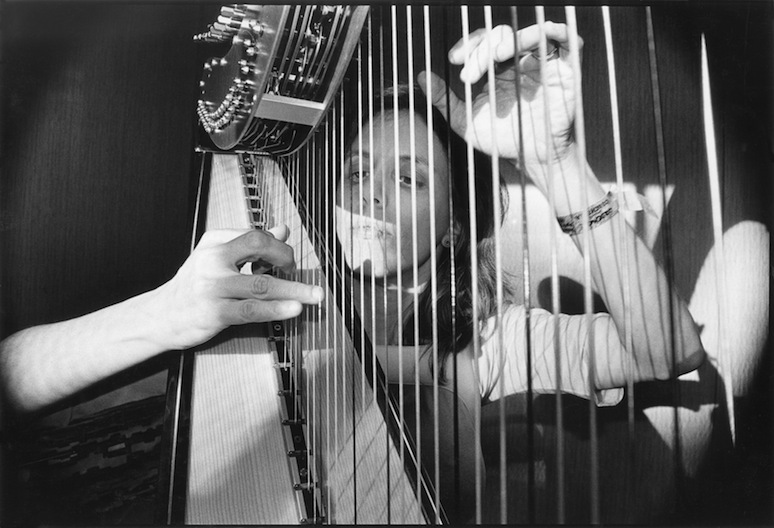 Some of the compositions were created during the festival and can be treated as a sound documentation of the events. Using field recordings, cottage-built electronics, analogue tape and feedback systems, Friz and Korabiewski perform live with this new piece, accompanied by Friz’ monochrome two-channel photo-montage. Together, Friz and Korabiewski craft pensive audiovisual landscapes, strongly influenced by the extreme oscillation between daylight and darkness characteristic of life over a year on the mountainous coast just below the Arctic Circle. FJARÐARHEIÐI is taken from the name of the 25 km mountain pass which connects the village of Seyðisfjörður to the nearest town of Egilsstaðir in eastern Iceland. On this sometimes treacherous road, the visual and acoustic environments are transformed by dense fog and snow storms, effecting a perceptual flux between white-out and black-out which leaves only an aftergrain. If afterglow refers to the light or luminescence left in the sky after sundown, after-grain is the sonic and visual noise that remains when most other frequencies are subtracted. During the 44th edition of the Festival du nouveau cinéma in Montréal the audio visual collaboration with Kristjan Loðmfjorð (is), NS-12 (2014) will have its North American premiere being screened twice in the FCN’s experimental | avantgarde LAB-program (an exploration of experimental and multidisciplinary forms of cinema). By means of sound and image, NS-12 poetically portrays the fishing trawler Gulliver, docked in Seyðisfjorður, East Iceland. 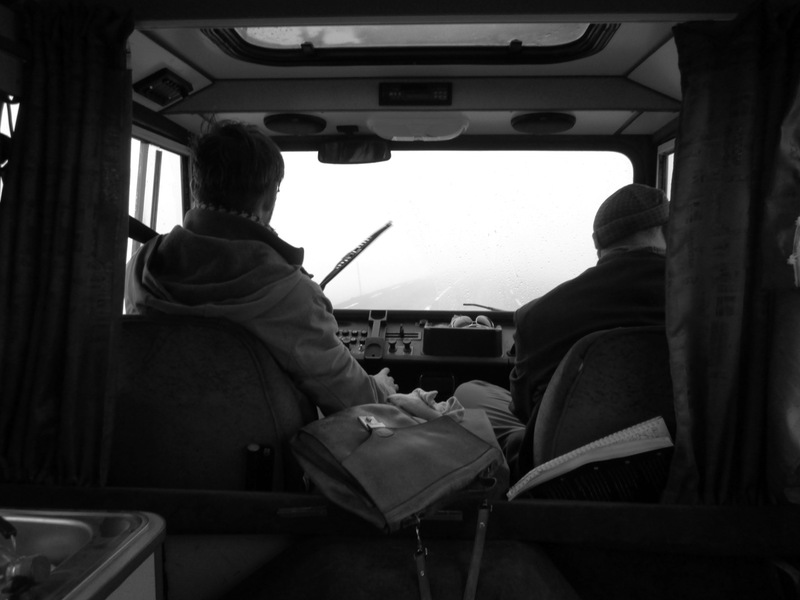 The trawler is a self-contained world; a space which functions both as workplace and collective living arrangement, which is also personally and physically affective. To the people working on board, the ship might be seen as a tool, but artistically it is perceived as a living organism, as a musical instrument triggering the senses and as a visual landscape impressing with textures and colors. The constant sensation of motion from the heaviness and roughness of the rolling trawler conveys a state of confusion or reverie, like that triggered by seasickness. The ship itself is always in the foreground, with the life on board as the background. Thus NS-12 captures the moment of an everyday situation, applying an expressionistic approach for an experimental outcome. It communicates the human spirit, essential for the experience of the trawler at sea with the ceaseless sound and vibrations of the engine. 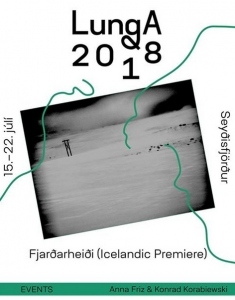 With the support of: Cultural Council of East Iceland, Icelandic Visual Arts Fund, Danish Composers Society, Danish Arts Foundation, ZKM – Center for Art and Media Karlsruhe, Skálar | Sound Art | Experimental Music, Lortur Productions. The project was created over two years in Seyðisfjörður, Iceland and in Berlin, Germany, and is an evolving conversation between Döring’s improvisation on acoustic instruments such as clarinet and saxophones, and Korabiewski’s electronic live treatment and composition with Döring’s sounds. 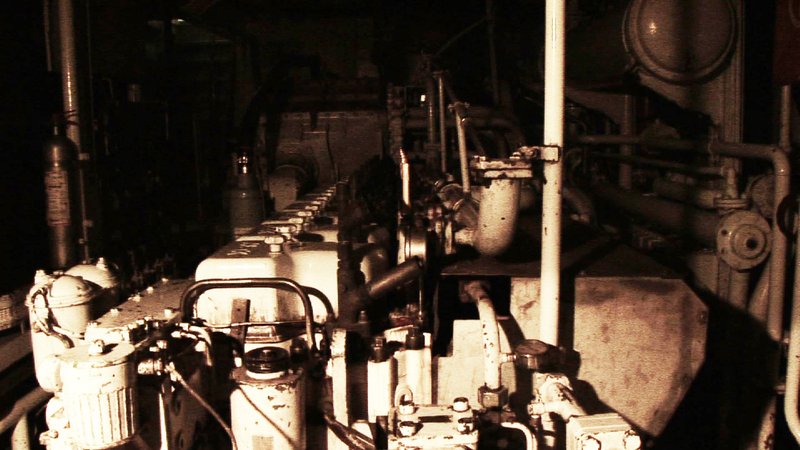 A third compositional element is contributed by the particular ambiences of the spaces in which the recordings took place, as Korabiewski and Döring came together to record at sites with personal and acoustic resonance, from Döring’s apartment in Berlin to an abandoned herring factory by the sea in East Iceland. The result is a highly expressive, dark, and deeply felt, honest album, reflective of shifting emotional states and uneasy sagas from the north. Icelandic fimartist Kristján Loðmfjörð created a promotional video work for the album track Flucht. Flucht | Komplex from Konrad Korabiewski on Vimeo. Spring in Europe generates energy and I am pleased to announce two exclusive concerts in Vienna in collaboration with legendary ORF Kunstradio, Austrian public national radio. A get-together: brut’s cooperation with the Ö1-Kunstradio evokes a spring fever of its very own kind in the audience. Anna Friz & Konrad Korabiewski create an audio-visual performance with electronic and acoustic instruments, field recordings and analogous music cassettes. This week, listen on air, online or download the “Trilogy for Night and Radio: Radiotelegraph/Night Fall/Relay“, a three-part sound work by Anna Friz and Konrad Korabiewski. The work uses the intimacy of radio to reflect upon conditions of remoteness, fellowship across distance, and the fragility of human signals. “Trilogy for Night and Radio” is the prologue to the four part “The Remote Series”, created by internationally acclaimed artists working with sound. Each is asked to consider an aspect of the idea of ‘remoteness’, or the experience of distance. “Trilogy for Night and Radio: Radiotelegraph/Night Fall/Relay” is produced by Skálar FM for the Creative Audio Unit with additional support from the Danish Arts Foundation, the Danish Composer’s Society, radioCONA, Kultural Center Tobačna 001, and Skaftfell Center for Visual Arts. 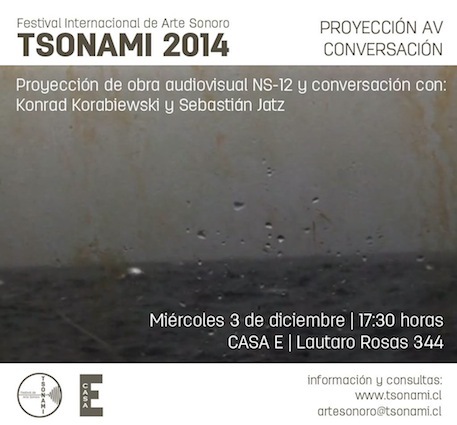 As part of the Tsonami Sound Art Festival 2014 in the bohemian city of Valparaíso, Chile, a festival with a wonderful progressive independent spirit, the audio-visual collaboration NS-12, made together with Icelandic film artist Kristján Loðmfjörð (recently nominated for the Marl Video Art Award 2014 in Germany), will have its South American premiere Tuesday 2nd of December in the gallery Casa E. The piece will be installed in 5.1 version and runs during the festival until the 7th of December. A short artist statement will open the exhibition as introduction to the piece. Canadian sound | radio | transmission artist Anna Friz and I will have a concert | performance under the title Magnetic Meridian, an improvised concert reflecting upon the conditions of geographic and communicative remoteness, and the fragility of unstable human signals. The concert will take place in Teatro PCdV, Thursday 4th of December 19:30 hours local time. Same day, same place, only a few hours before (17:00 hours) Anna Friz and I will also have a lecture under the title The Feeling of North, introducing our current focus as curators and practicing members of Skálar | Sound Art | Experimental Music. Skálar is particularly interested to generate and support artistic practices which highlight unstable systems, open spaces to new interpretations and use, and which engage in perceptual feedback and affect between site and subject. 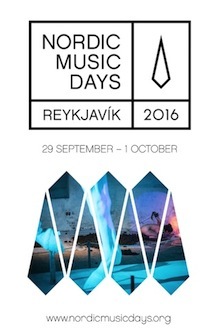 We will discuss Skálar’s activities in remote landscapes in Iceland, as well as examples of our own work such as the audio-visual collaboration NS-12 and the radio art intervention Radiotelegraph. I am pleased to announce that the audio-visual collaboration NS-12 (2014) with Icelandic film artist Kristján Loðmfjörð is nominated for the Marl Video Art Award 2014 in Germany. I am also one of the 10 finalists for the European Sound Art Award (previously Der Deutsche Klangkunst-Preis) with the project The Art Book Orchestra. The award winner of the Video Art Award 2014 will be announced together with the award winner of European Sound Art Award 2014 the on the 26th of October, during the exhibition opening. 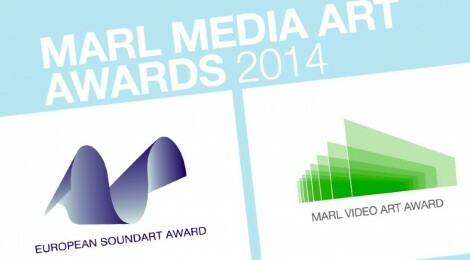 The sound art and the video art positions will be presented together in the exhibition of the Marler Media Art Awards 2014 in the Museum of Sculpture Glaskasten and other locations in Marl. mikromusik. Festival für experimentelle Musik und Sound Art, with several installations and concerts by many present and former Berliner Künstlerprogramm des DAAD guests; Zeena Parkins (us), Osvaldo Budon (uy), Emeka Ogboh (ng) and Konrad Korabiewski (pl/dk/is/de) among others.